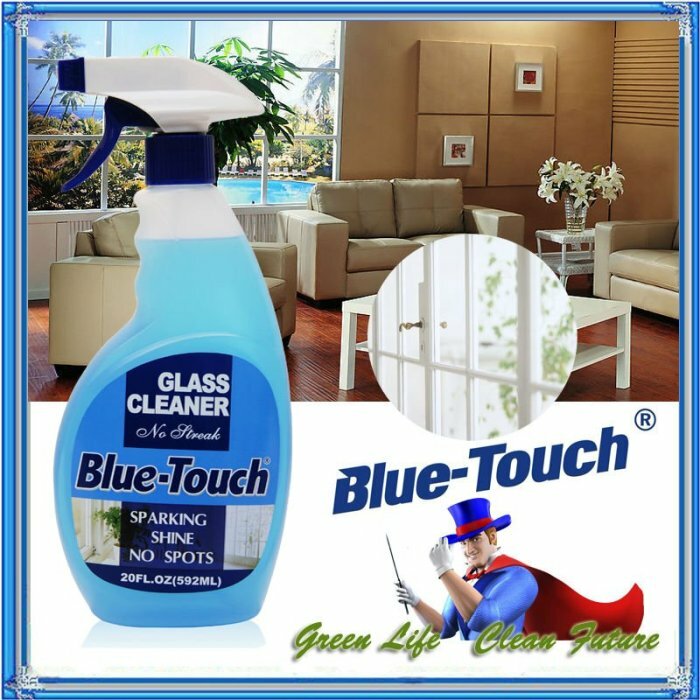 About Product:This product is nowadays a growing number of specially developed glass curtain wall and door window cleaning needs. This excellent product performance window wiping without leaving water marks, not dust, durable, smooth the surface. 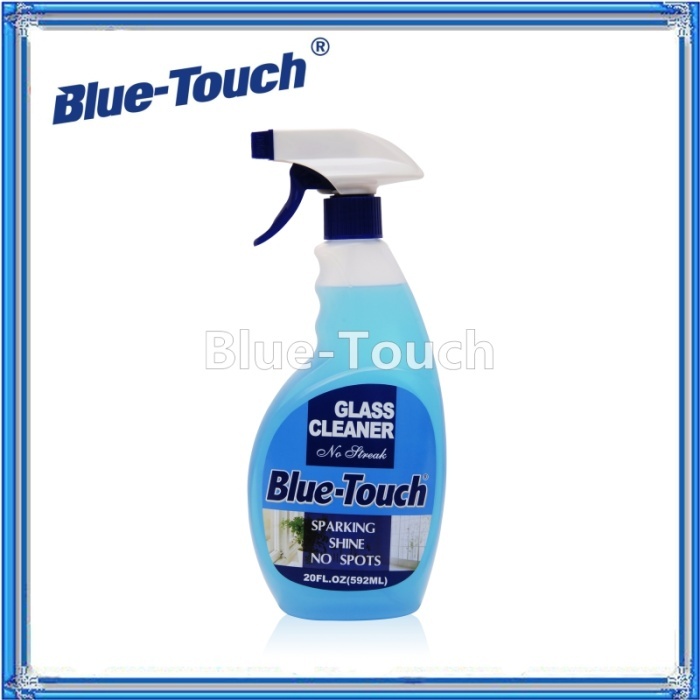 This product is nowadays a growing number of specially developed glass curtain wall and door window cleaning needs. This excellent product performance window wiping without leaving water marks, not dust, durable, smooth the surface.